Protestantism today faces a crisis in authority. Living in the twenty-first century means we are born into a world that has experienced the full effects of the Enlightenment, Protestant Liberalism, and Postmodernism. Yet at the same time, God’s Word continues to stand undefeated. No doubt, the Bible is under fire today as critics, both secular and evangelical (oddly enough), attack the Bible’s full authority. But if we’ve learned anything from the sixteenth-century Reformation, we know that God’s Word will prevail in the end. As he stood there trembling at the Diet of Worms, certainly it must have seemed to Martin Luther that the whole world was against him. 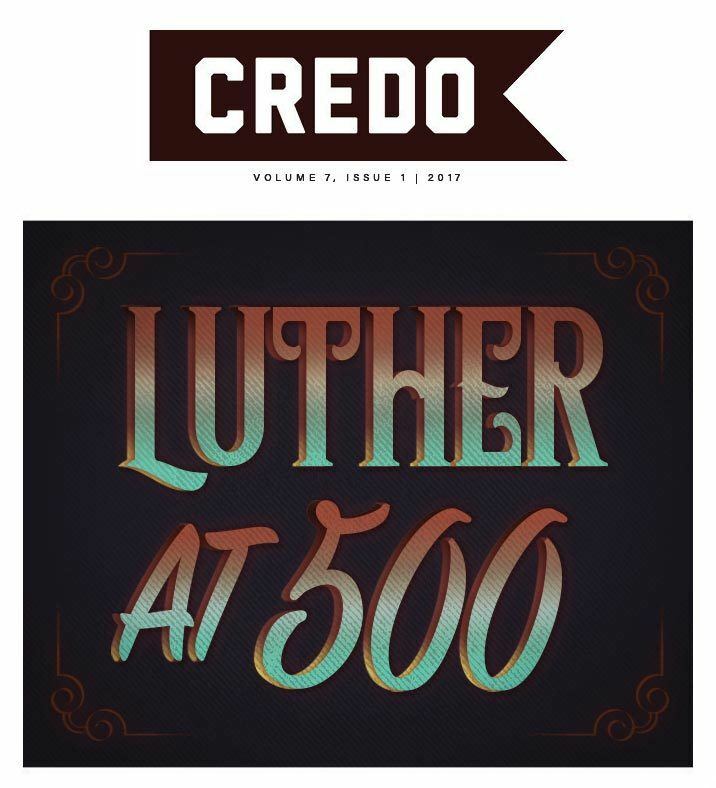 Yet Luther could boldly stand upon the authority of God’s Word because he knew that not even his greatest nemesis was a match for the voice of the living God. While our circumstances may differ today, the need to recover biblical authority in the church and in the culture remains. The next generation of Christians need to be taught, perhaps for the first time, that this is no ordinary book we hold in our hands. It is the very Word of God. In other words, if Christians today are to give an answer for the faith within them against those who would criticize the scriptures, then they need to be taught the formal principle of the Reformation: sola Scriptura—only Scripture, because it is God’s inspired Word, is our inerrant, sufficient, and final authority for the church.